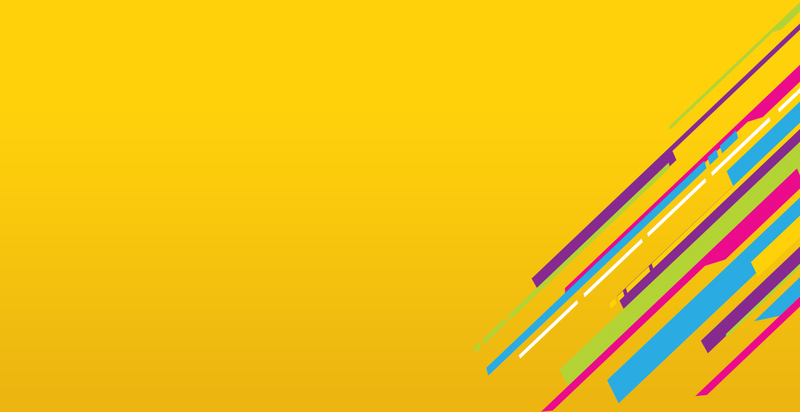 Where printing meets - affordability, quality and convenience. 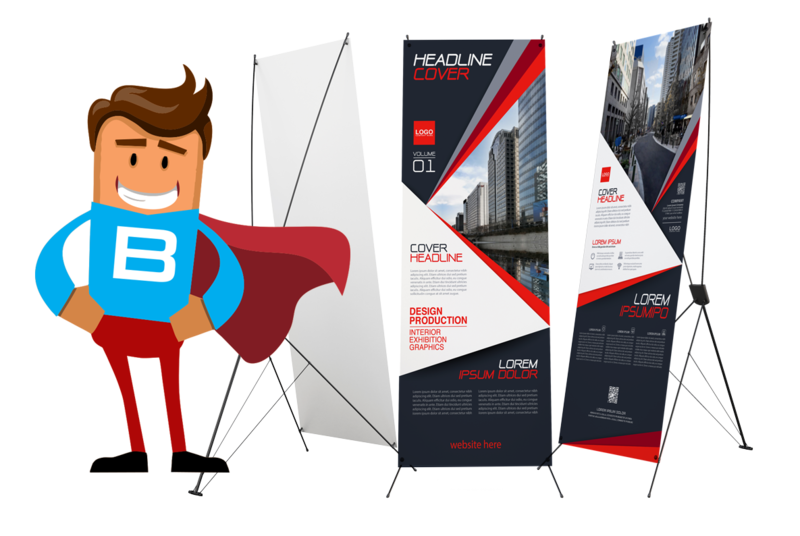 Banners delivered to your door, was the motto BannersOnline started with way back in 2009. We wanted to use the online process to make it more convenient for our clients to order banners and other printed products easily and efficiently. 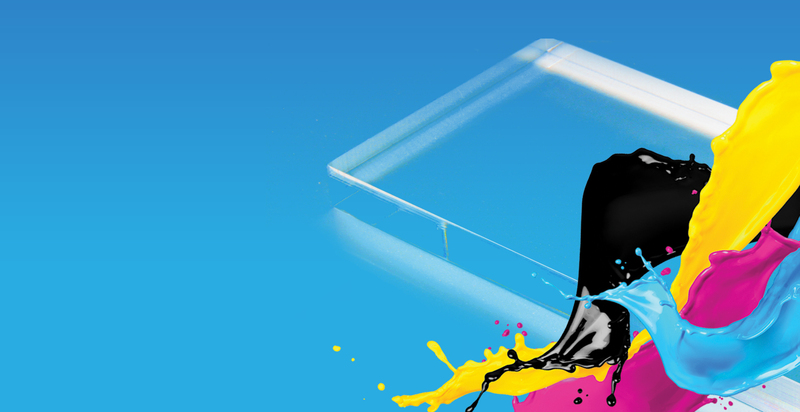 Jump to almost 9 years later and we have changed the printing industry for everyone. 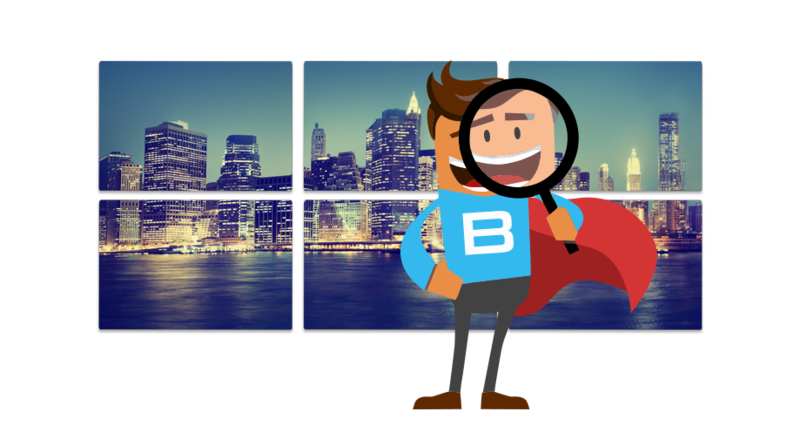 BannersOnline didn’t only want to make the process easy we also wanted to make pricing transparent and thus our aim was to bring prices to the people as well. 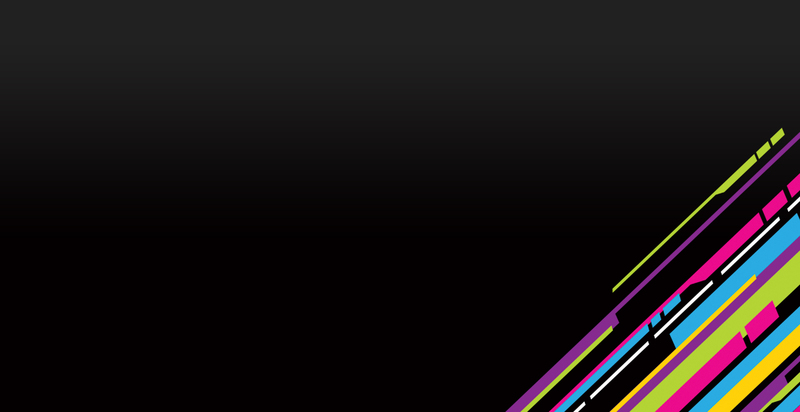 So we welcome all to our wonderful website – helping you by specialising in digital printing and various printed products. We offer you unbelievable prices, great quality and trustworthy delivery. You really and truly can count on us for the best products and unbeatable service. 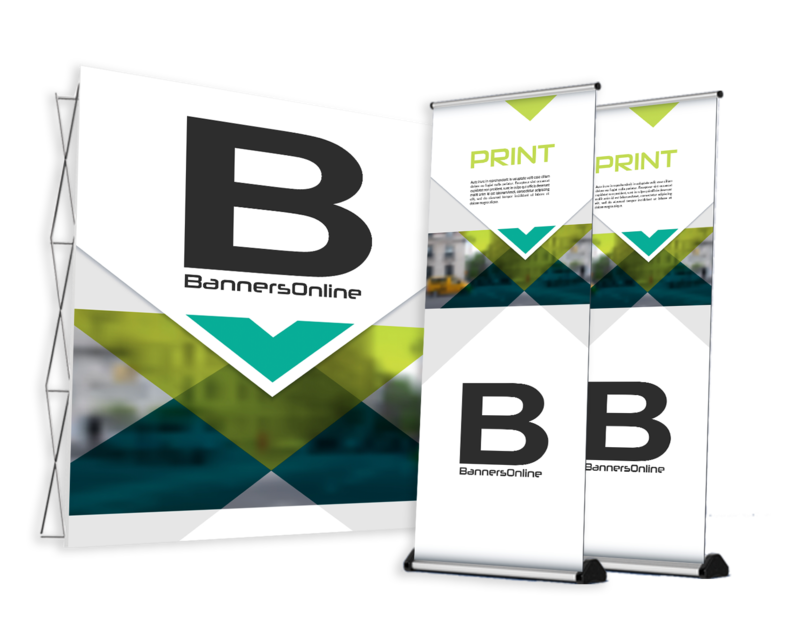 BannersOnline can supply you with all you need to effectively advertise your brand or product. 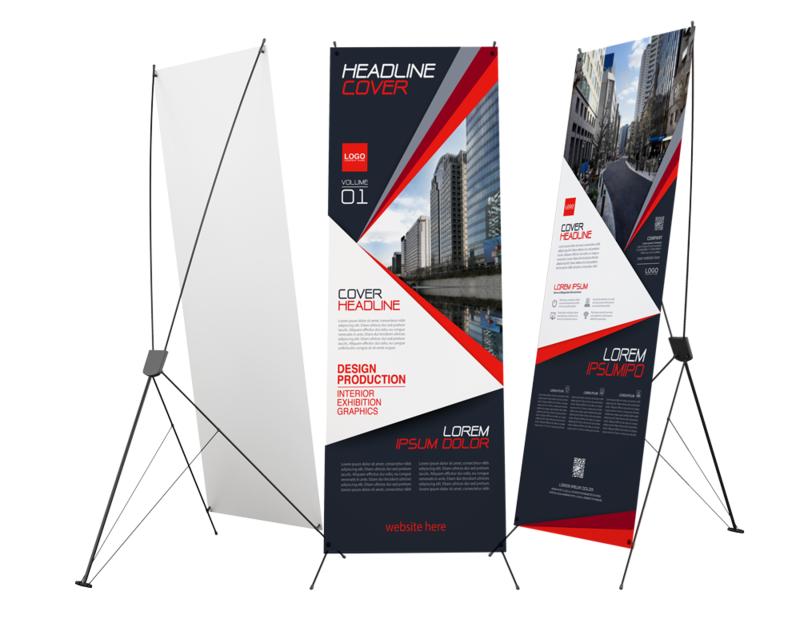 We do not just offer banner printing in Johannesburg, we can supply you with all you need to effectively advertise your brand or product indoors and outdoors and we can deliver anywhere in South Africa. 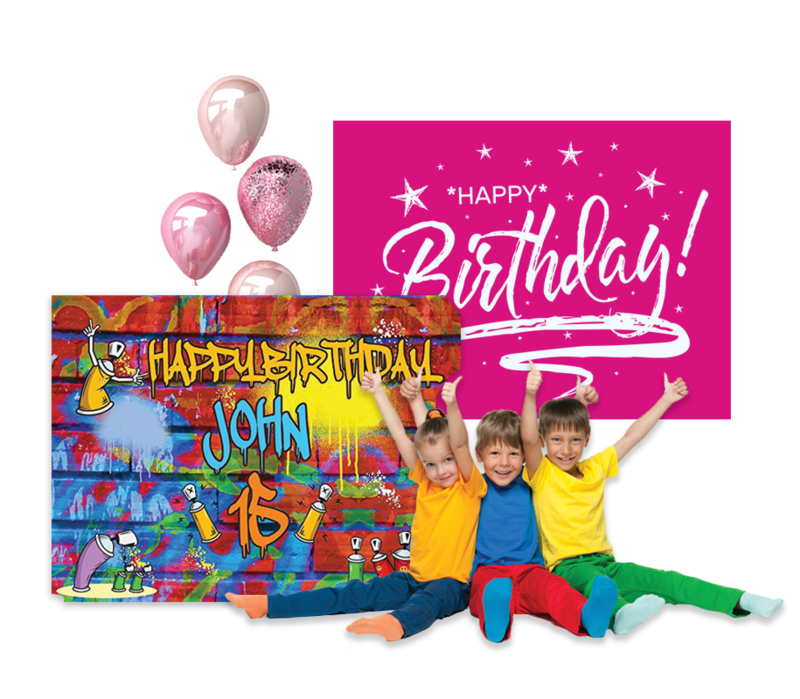 BannersOnline can assist you with all kinds of banners including pull up banners, x-banners, large PVC banners and Birthday banners. Our other printed products include bannerwalls, gazebos, pop ups, sharkfin flags and telescopic flags. 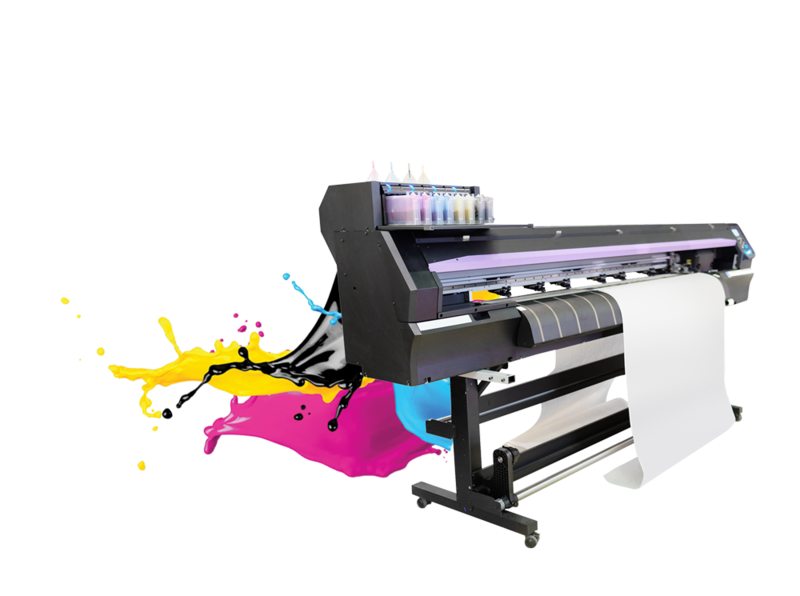 Our beautiful printer, using the latest technology and vivid colours, will also supply you with wonderful full colour prints on all the media’s you need such as vinyl printing, canvas, layflat non curl pvc, poster printing, cast vinyl, contravision (one way vision) and more. 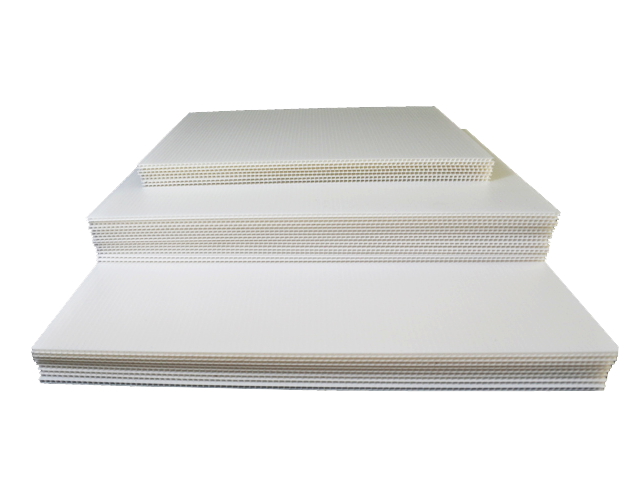 We also supply printed rigid substrates such as chromadek printing, correx boards and ABS plastic sheeting. We offer our banners and other products from Boksburg and service Johannesburg, Pretoria and all surrounding areas. Why choose us…well, why not? 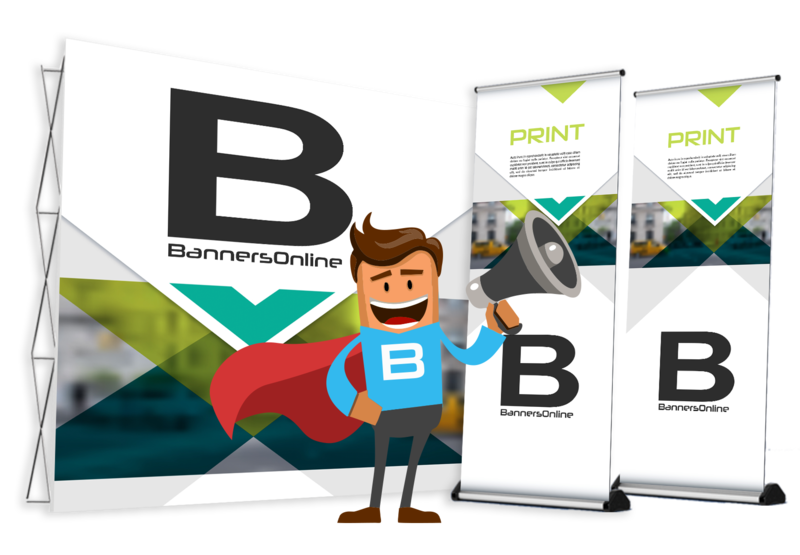 BannersOnline is a well established company with years of experience and the latest in printing technology. ‘Ridiculously efficient’ is the phrase that comes to mind when I think about Banners Online. I had the pleasure of working with them on many projects, The quality of their work is truly amazing! Be sure to use them.